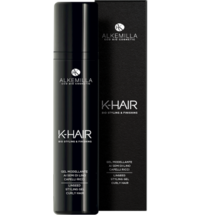 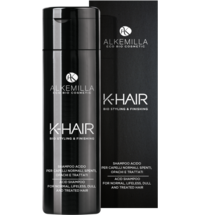 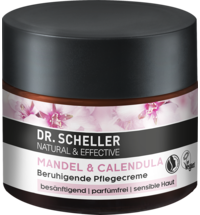 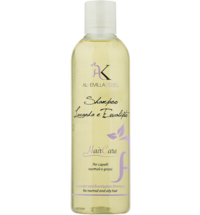 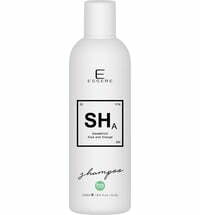 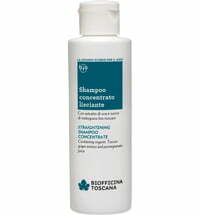 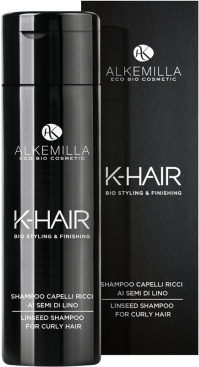 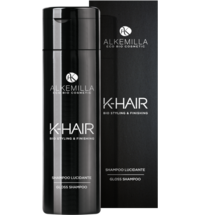 This shampoo was developed to simultaneously and effectively cleanse and nourish curly hair. 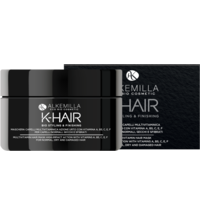 It contains organic linseed, millet, oats, sunflower, coconut and almond extracts that promote hair elasticity and strengthen. 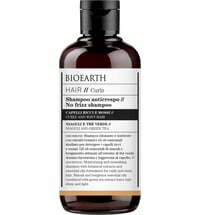 It also contains vitamin E and hydrolysed quinoa. 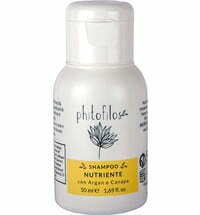 Apply a sufficient amount to wet hair and massage to cleanse. 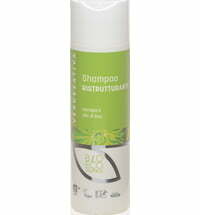 Leave on for 2 minutes and rinse thoroughly. 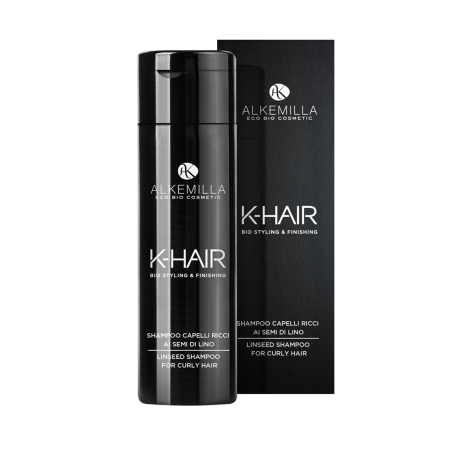 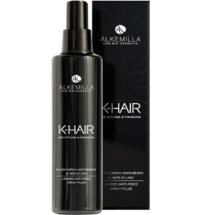 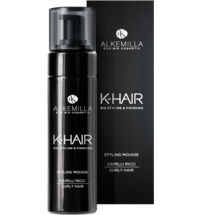 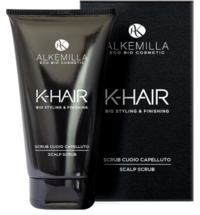 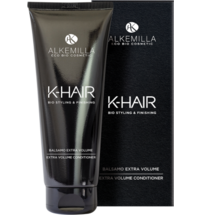 It leaves the hair smooth and consistent, not heavy at all, much more managable. 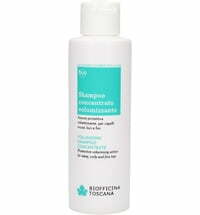 However, it is an expensive product for me.